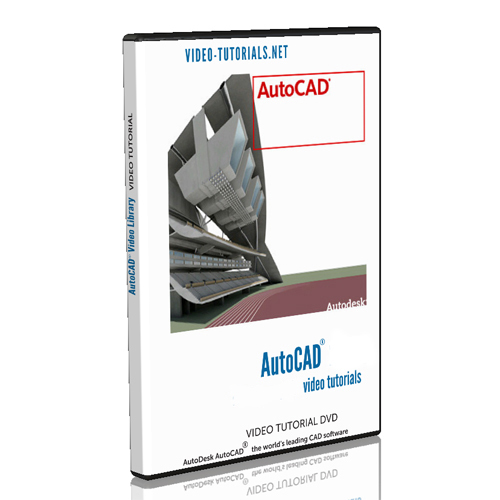 Video-Tutorials.Net provides comprehensive AutoCAD tutorials and AutoCAD training, to get you productive in this important and versatile AutoDesk software right away. AutoCAD is the world’s leading CAD tool, used in industries ranging from astronomy to zookeeping. 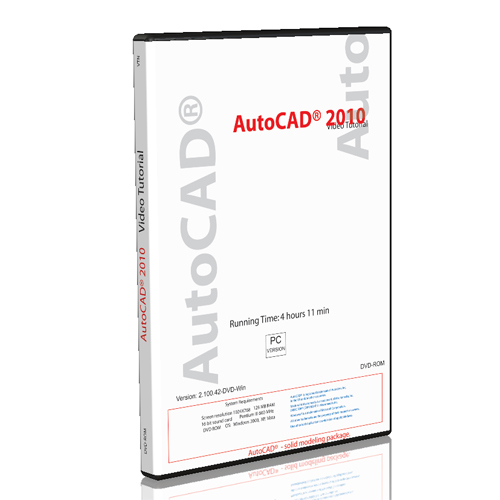 It has the longest history of all CAD software and remains dominant in every industry. This tutorial library includes course 12 months streaming access, part files, English narration. Scroll down for table of contents and reviews. How long? 14:45 hours; 300 video tutorials, English audio, part files. 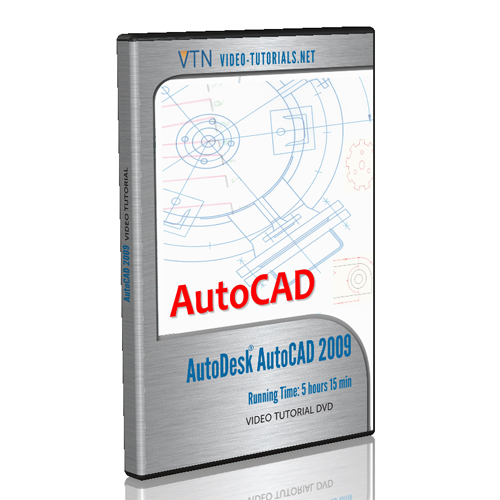 These AutoCAD video tutorials are filmed with AutoDesk’s AutoCAD, the world’s leading 2D design software. With our AutoCAD tutorials you can design. You can visualize. You can document your ideas clearly. And efficiently, for any industry. 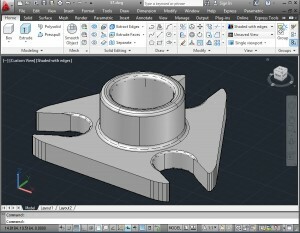 AutoCAD now has good modeling and visualization capacity. It is starting to gain market share in 3D design industries. Inventor Fusion comes bundled with AutoCAD, and we teach it in these AutoCAD tutorials. This upgrade with Fusion gives AutoCAD users the power to accomplish more complex solid modeling and even to do some surface modeling.